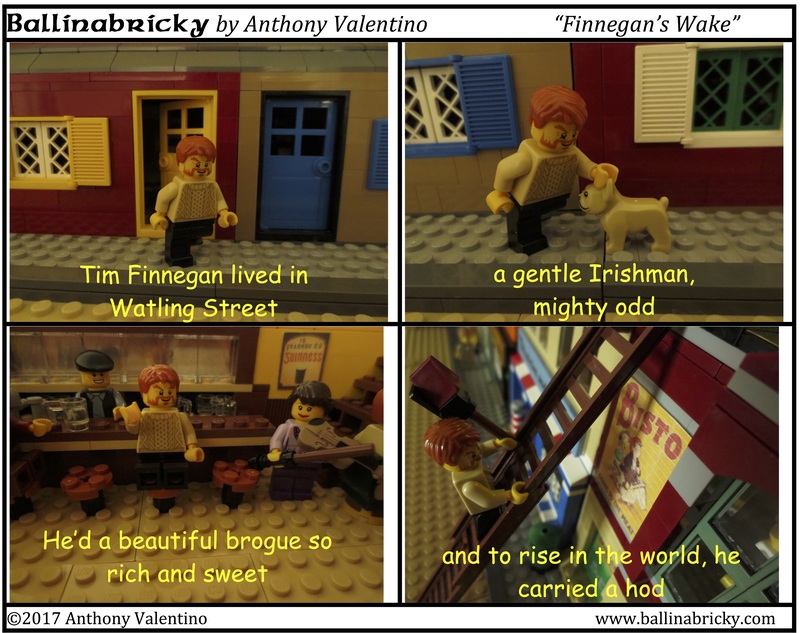 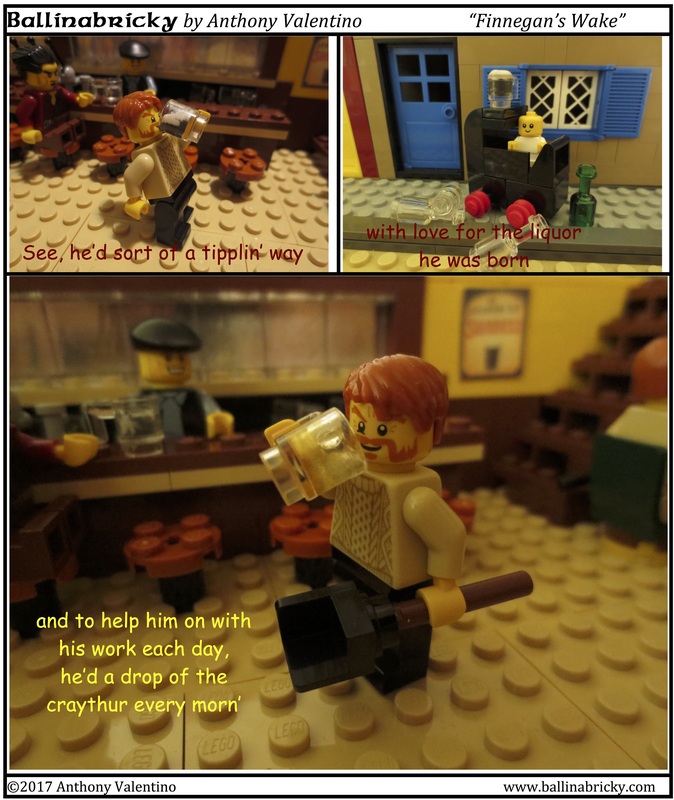 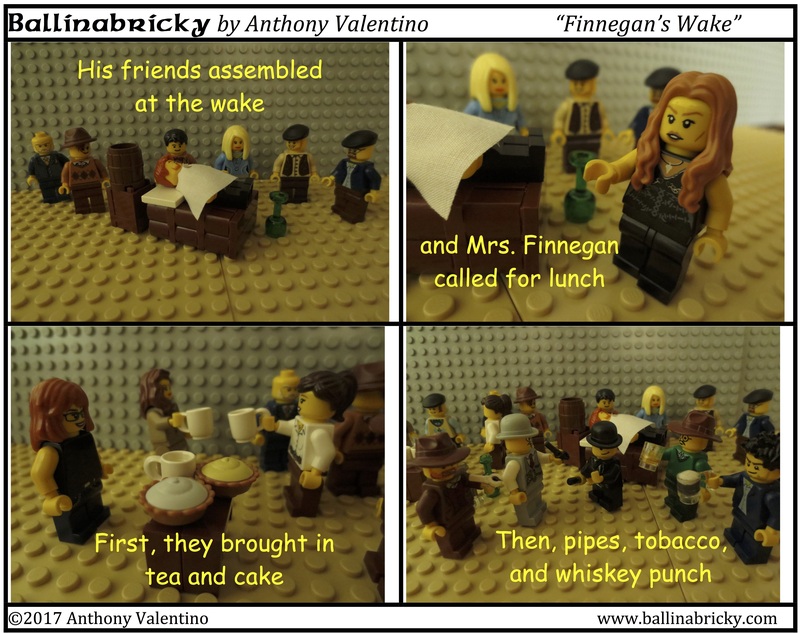 Finnegan’s Wake is the title of a novel by James Joyce, which has some relation to this story. 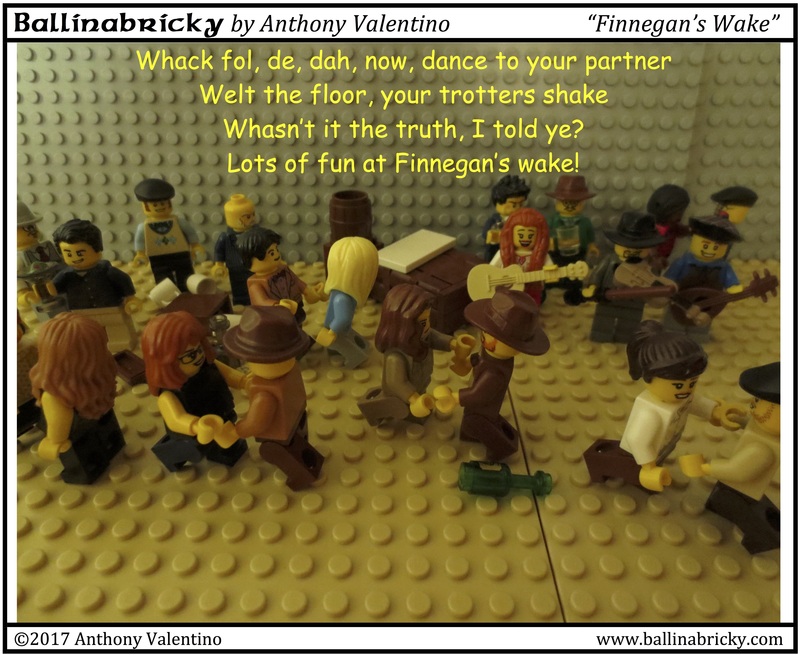 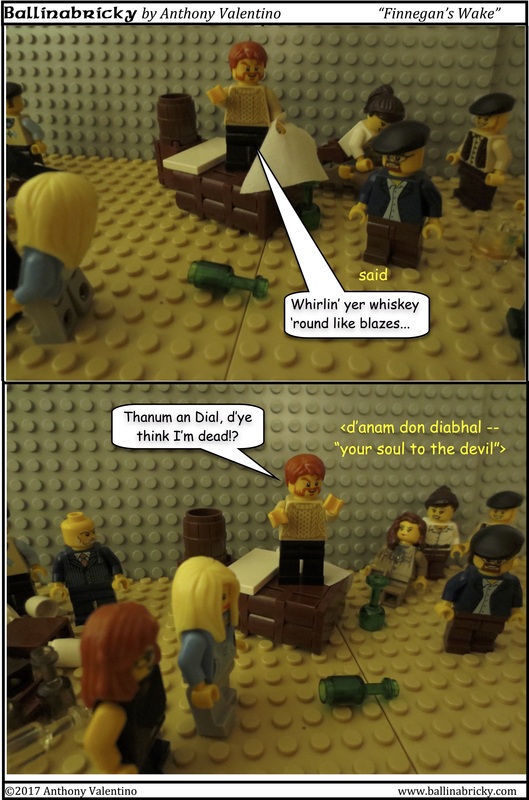 This is a presentation of a pretty famous song performed by many Irish singers, including the Clancy Brothers, Dubliners and Irish Rovers. 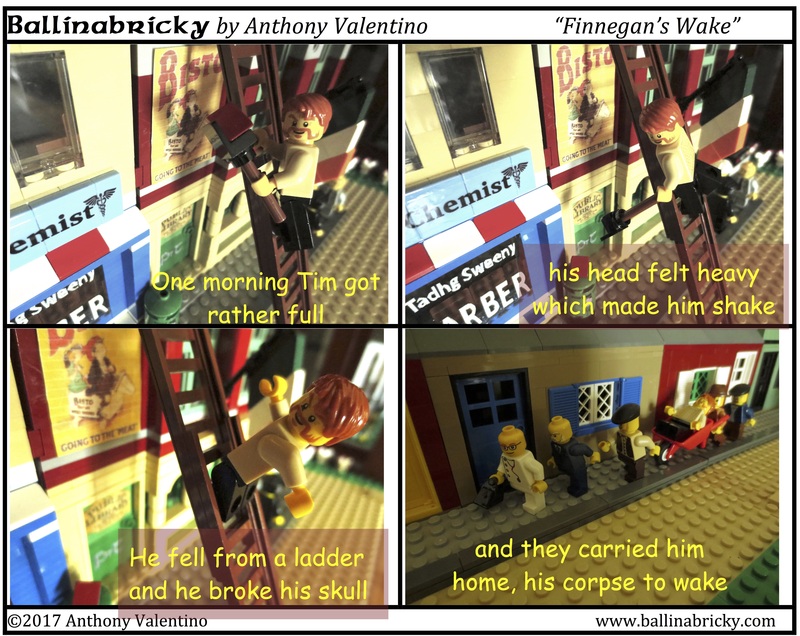 All content ©Anthony Valentino, all rights reserved. 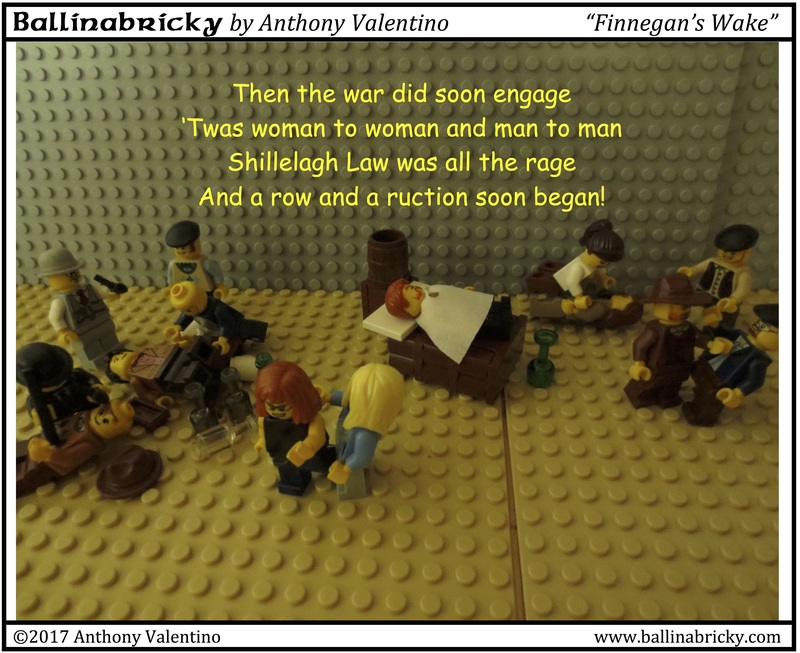 LEGO® is a trademark of the LEGO Group, which is not affiliated in any way with this web site. 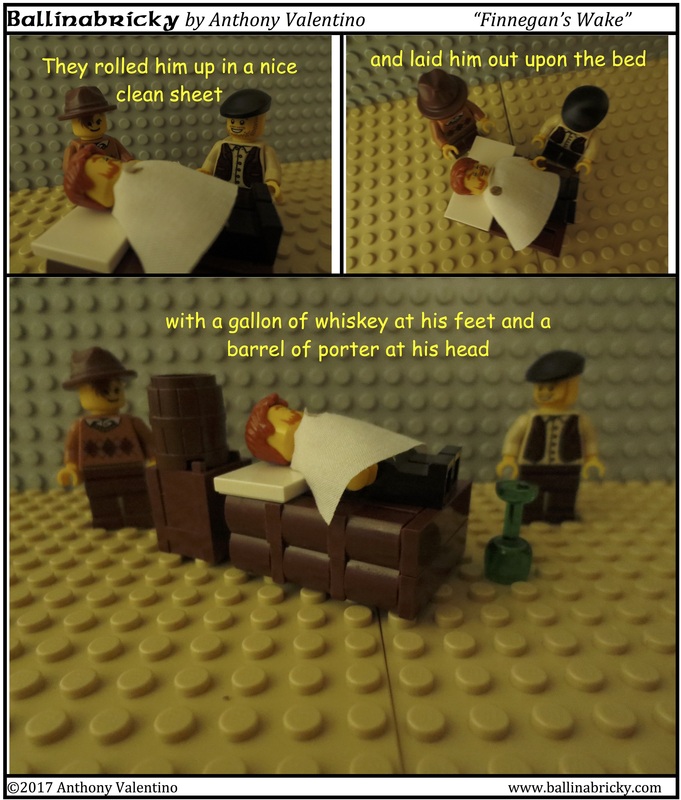 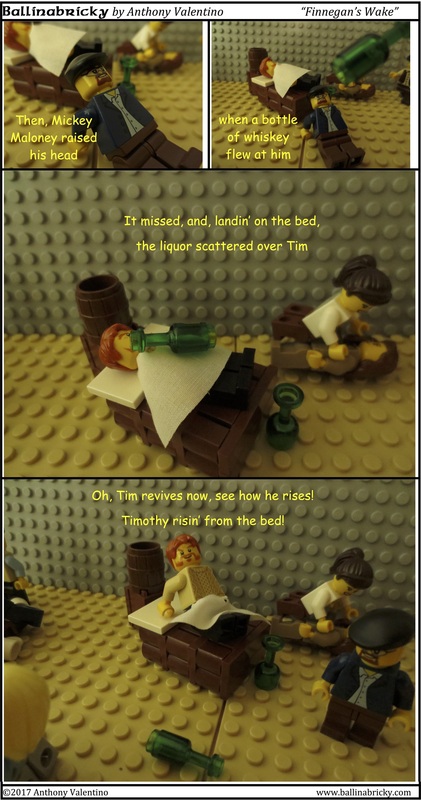 Visit the official LEGO website at LEGO.com.